You are a part of the Centennial! Get involved by exploring this section.  Take quizzes, share your photos, and more. How have work outfits changed during the past 100 years of occupational therapy? Browse through photos of uniforms throughout the years and tell us about what you wear to work. 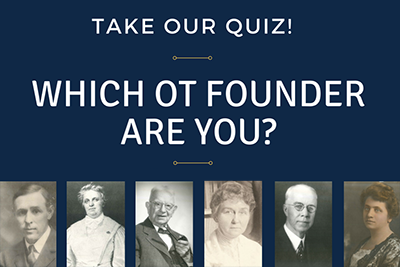 Quiz: Which Occupational Therapy Founder Are You? Which OT founder are you? Take our quiz! 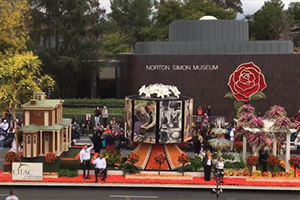 Showcasing how occupational therapy practitioners and students are celebrating the centennial in their states. How Will You Celebrate the Centennial? Share your ideas and plans for celebrating occupational therapy's Centennial in your facility, community, or university. Take a look at a gallery of AOTA's Annual conference guides throughout the years. 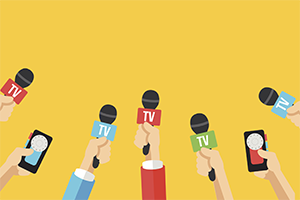 Help get occupational therapy's Centennial into the news with these templates. 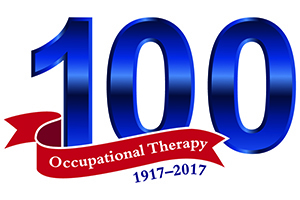 USING THE CENTENNIAL LOGO AND PHOTOS TO PROMOTE OT'S 100TH! 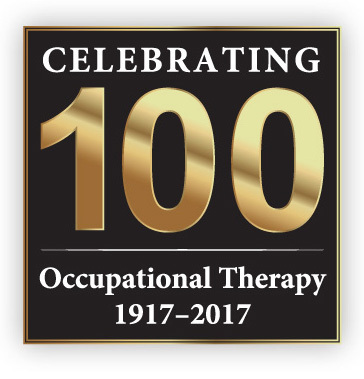 Download the Centennial Logo and select photos to promote occupational therapy's 100th birthday. Are you proud of your profession's 100 year history? Here are ways to let others know about the Centennial! 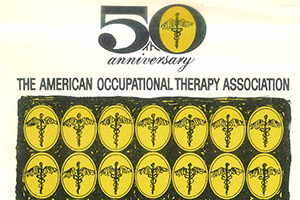 From press releases to logos, we have what you need to promote occupational therapy's Centennial. In a 1940s film that features Army occupational therapy, a client says he wants to smoke a cigarette independently. What strange occupations have you encountered? 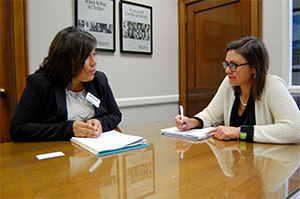 You are an important part of occupational therapy's 100-year history. Share your stories and photos. Have an idea, photo, or video for the Centennial? Email us about it. 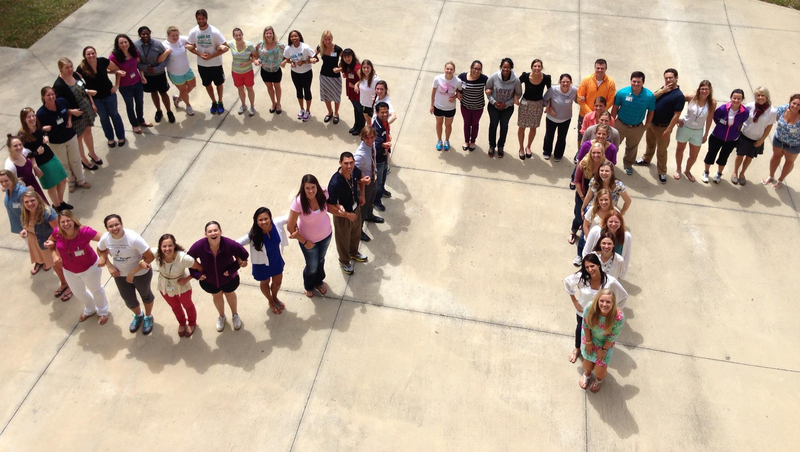 How do you plan to celebrate the Centennial at your facility or school? Tell us about it. 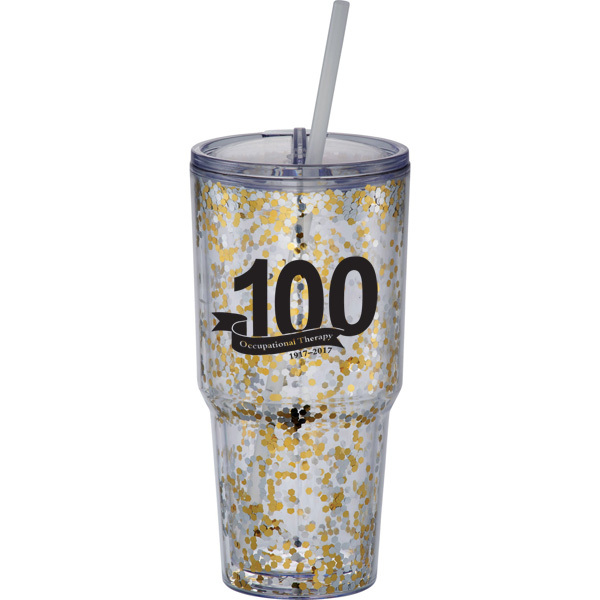 Celebrate the Centennial with anniversary gifts. Shop all gifts here. 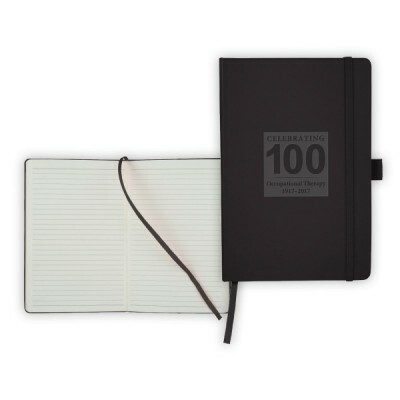 Gifts include lapel pins, the 100th Anniversary Journal Book, and more. 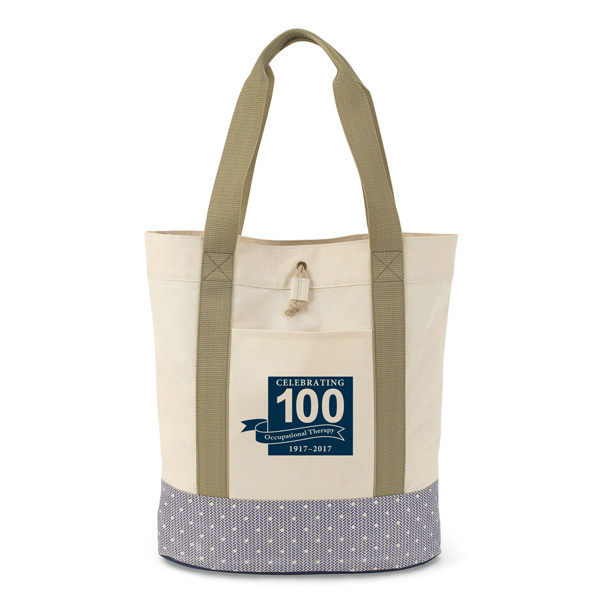 Browse t-shirts and tote bags like the 100th Anniversary Trinity Fashion Tote. Whether you're drinking coffee or wearing your Centennial badge holder, show off your OT pride at work.